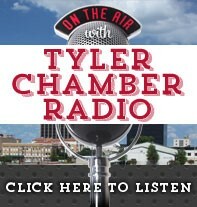 Dr. Robert Sterken, UT Tyler, will be discussing Decoding U.S.-China Trade. Though arguably the most advanced economy in the world, the United States still uses centuries-old numbers to measure trade. These antique numbers mangle understanding of the U.S.-China trade relationship, shrinking America’s true economic size and competitiveness, while swelling China’s. Bad numbers give rise to bad policies that ultimately kill U.S. jobs and cede market share to China. What other tools can the United States employ to counter China’s unfair trade practices? There are several available, yet they remain mostly unused.